Airway control is a basic tenet of EMS care, but experienced providers know that controlling an airway is anything but basic. 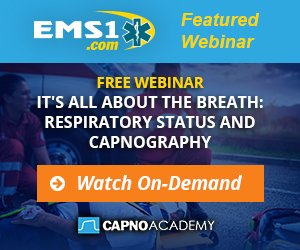 Difficult airways are encountered often, and the prehospital setting is rarely conducive to controlled airway management and proper patient positioning. Read Ventilating difficult airways in the field and take this quiz to test your comfort level with difficult airways.